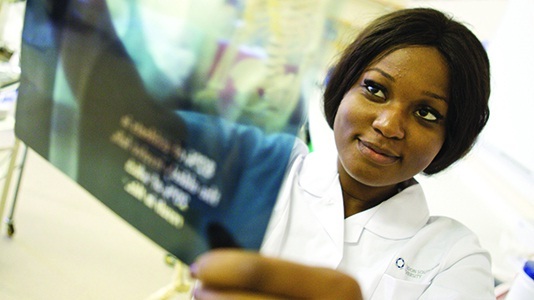 We prepare students to work in key health and social care professions, enabling them to become competent and confident practitioners. 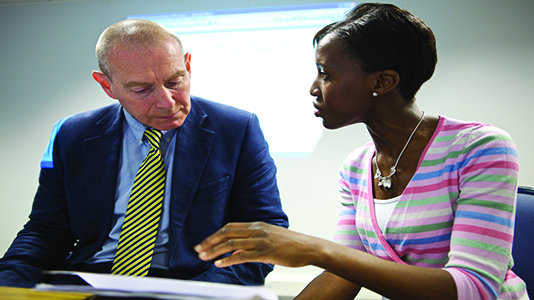 Students benefit from inspirational staff members who offer a wealth of knowledge and experience. Working closely with service users our students are able to access a diverse range of placements within primary and community care settings. 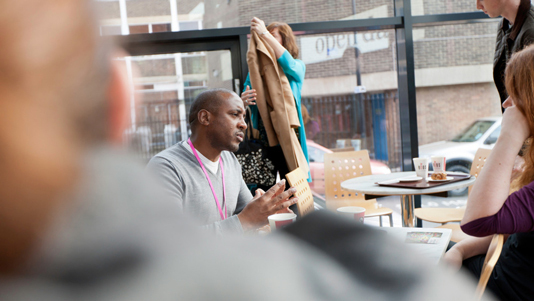 Our accredited degrees are actively sought out by leading primary and social care employers. 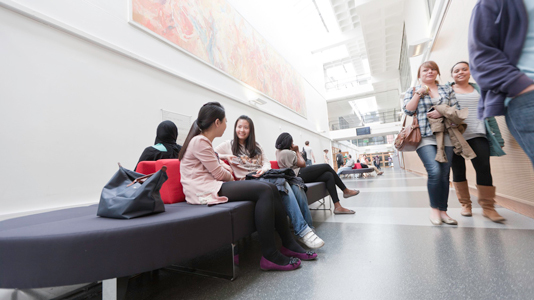 Students in Primary and Social Care enjoy access to a range of tailored facilities. 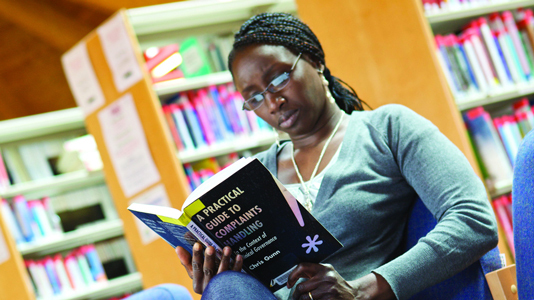 Courses are tailor-made to ensure they provide the skills and experience required to develop successful careers. 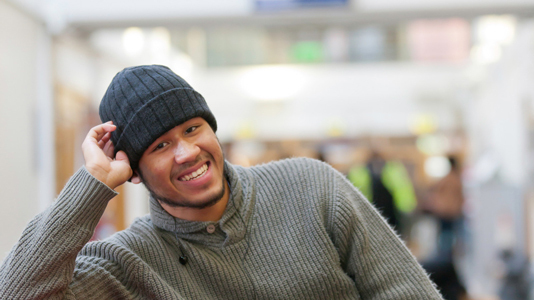 A selection of case studies show what life is like for students in Primary and Social Care. Courses within the School are professionally accredited by the appropriate industry organisations.